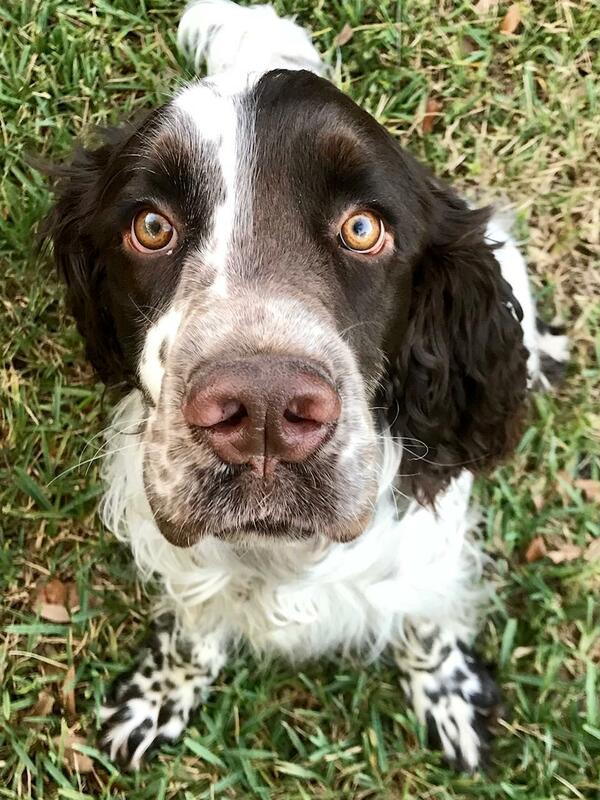 We are family hobby breeders who love the European English Springer Spaniels. 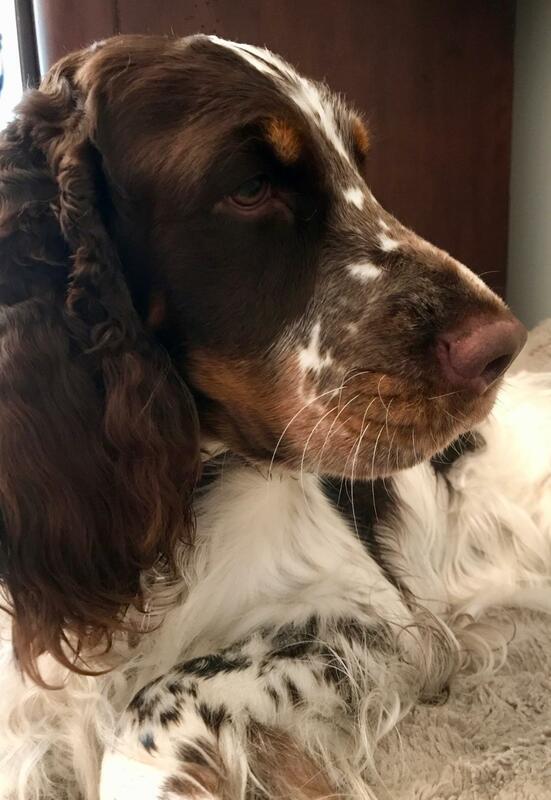 After having bred a mix of bench and field style Springers we have decided to only breed full European imports that come from champion bloodlines. Our male and female were imported from Lordsett Kennel in Poland. We are truly grateful to Kasia for trusting us with her beautiful show dogs. 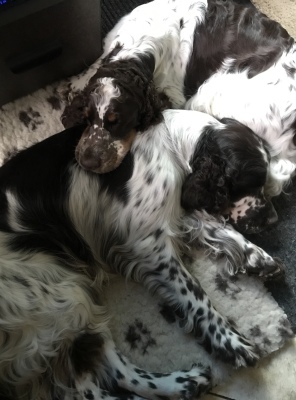 Our Springers are sweet loving dogs with excellent temperaments. They are friendly and great with children and other animals. They definately live up to their nickname, velcro dogs.